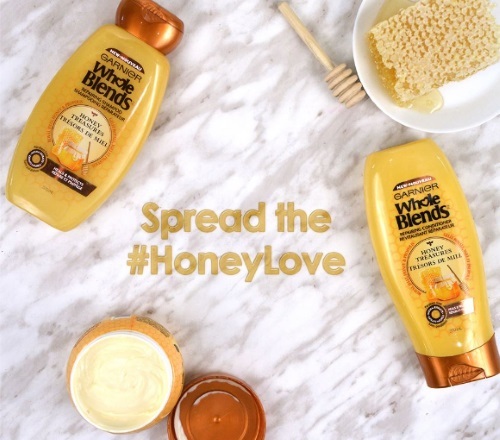 Garnier is giving away a Whole Blends Honey Prize Pack to celebrate World Kindness Day a few days ago! Enter to win 1 of 4 full sets of Honey Treasures (Shampoo, Conditioner and Mask). Contest closes November 17, 2016 at 8am ET. I've tried most of the Whole Blends collection and love them all!